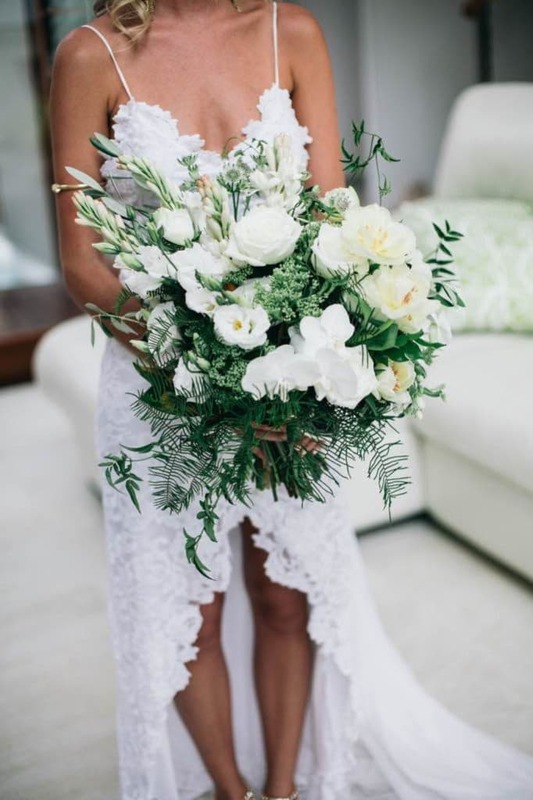 Fresh whites and greens, from soft textured foliages and lush tropical leaves. 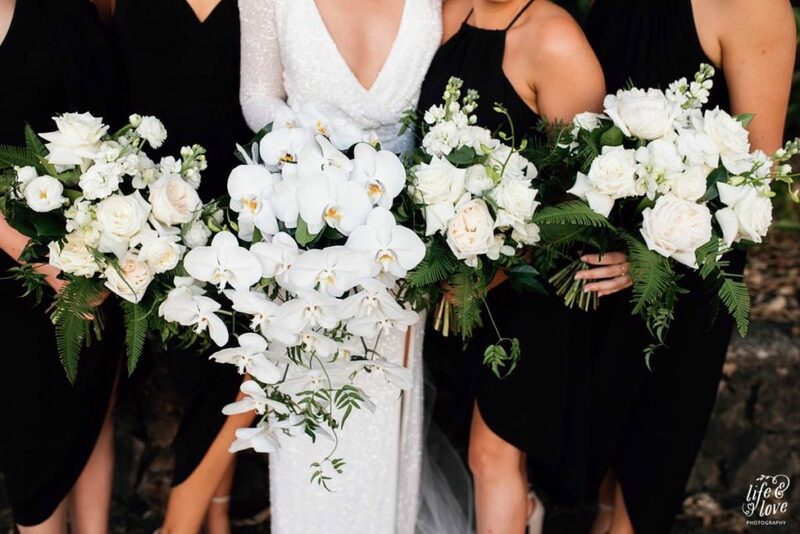 White, off-white or ivory is always a classic colour palette. 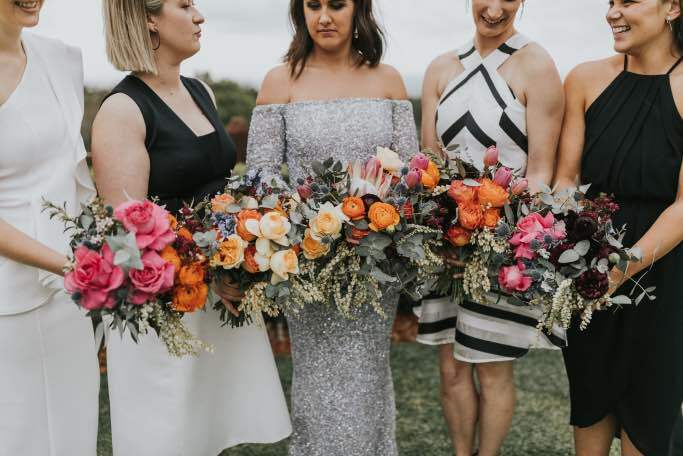 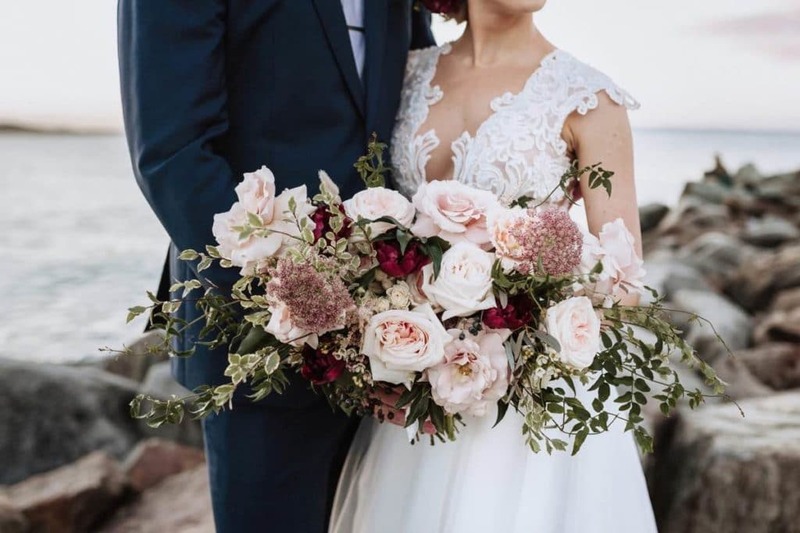 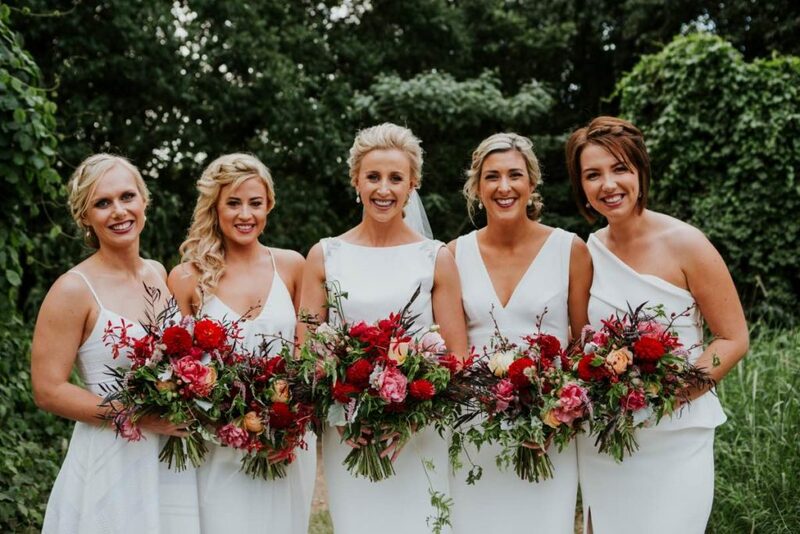 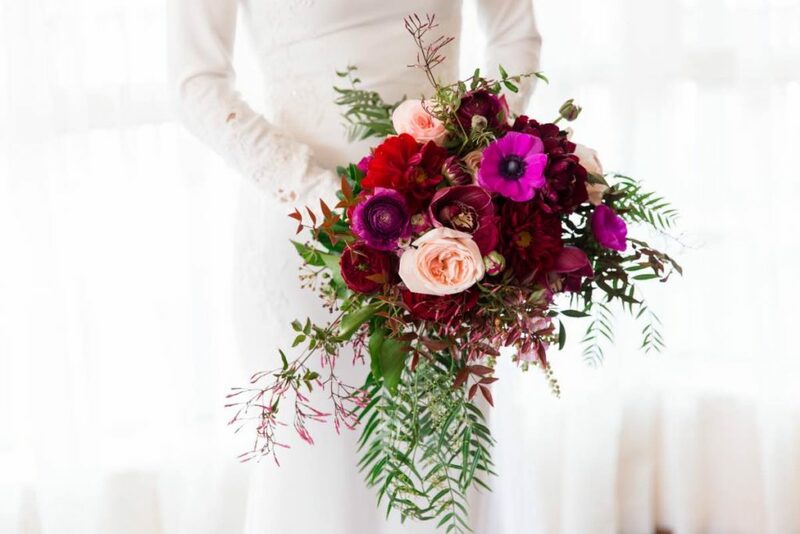 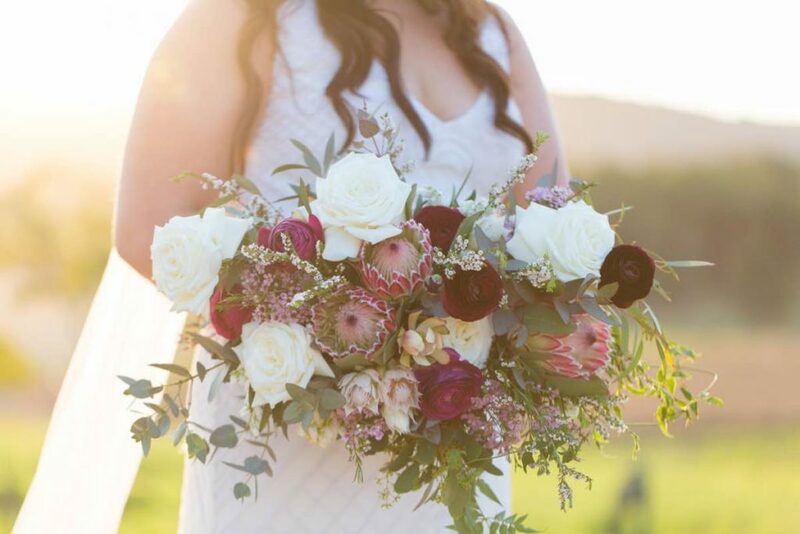 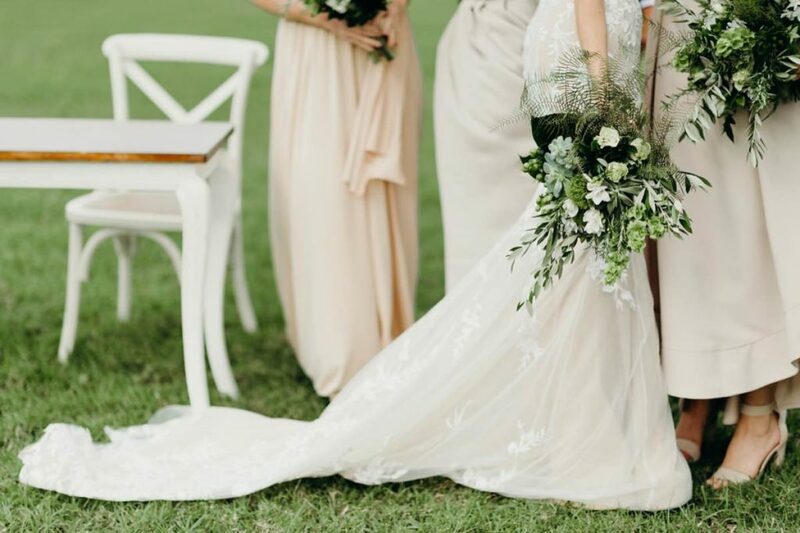 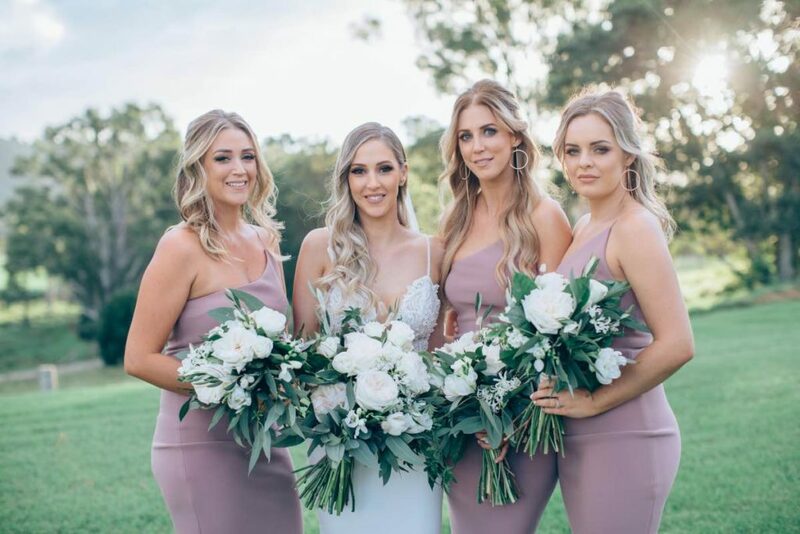 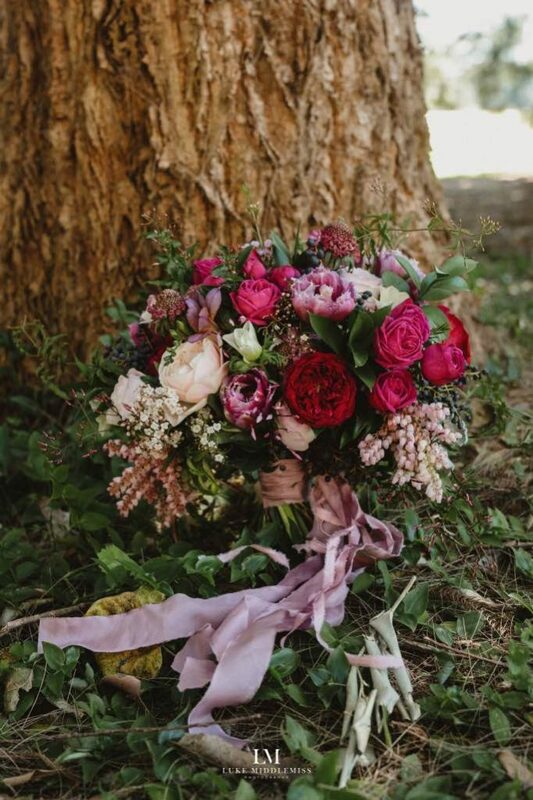 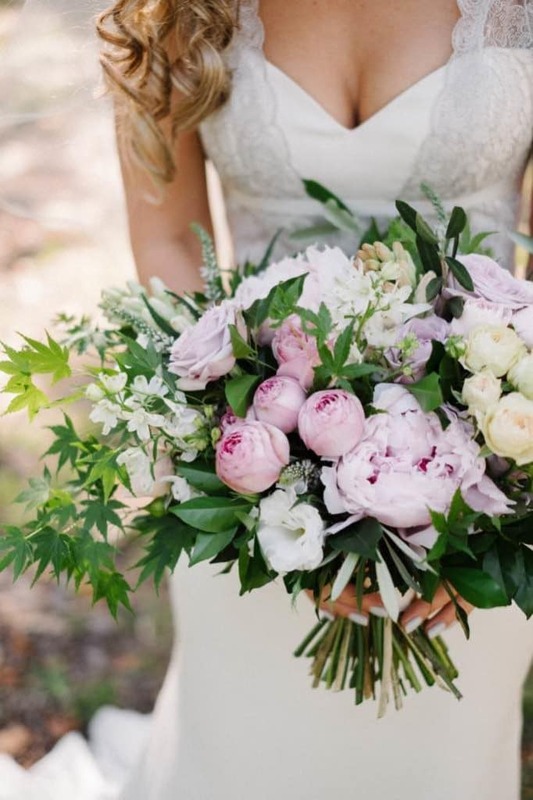 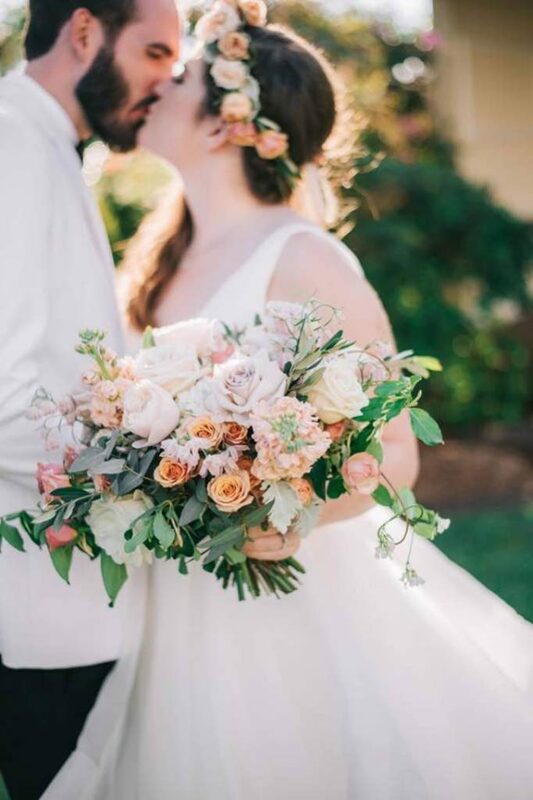 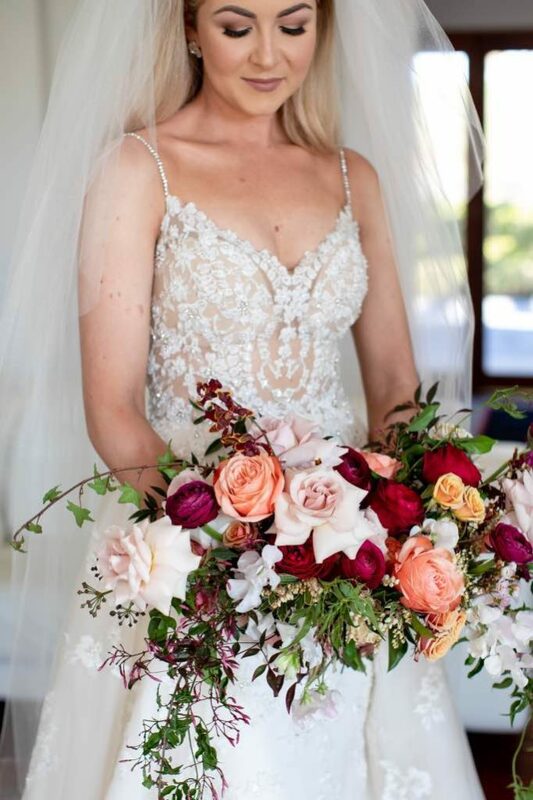 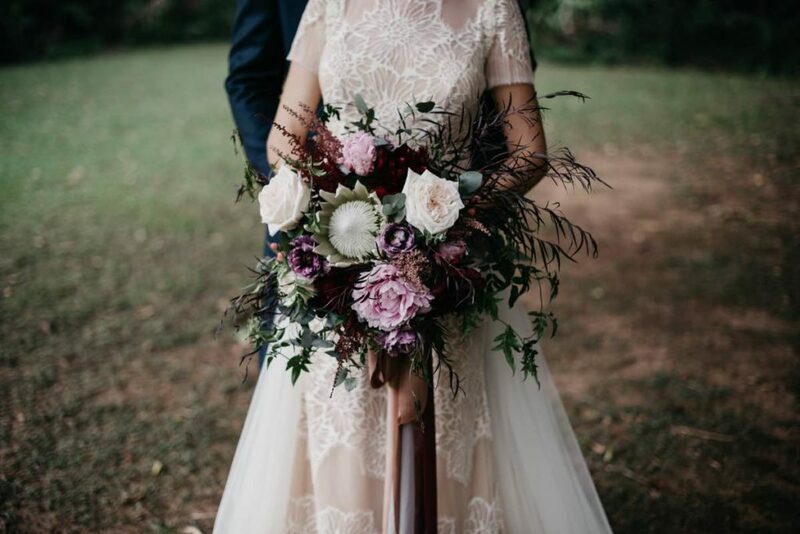 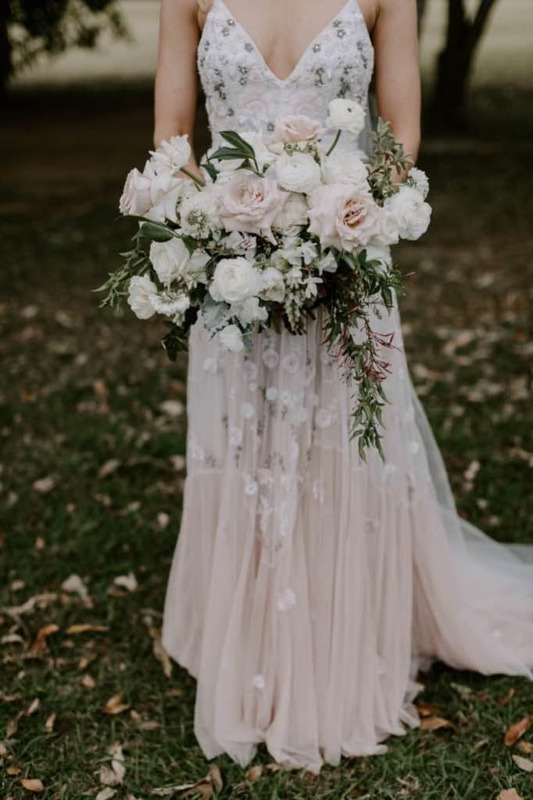 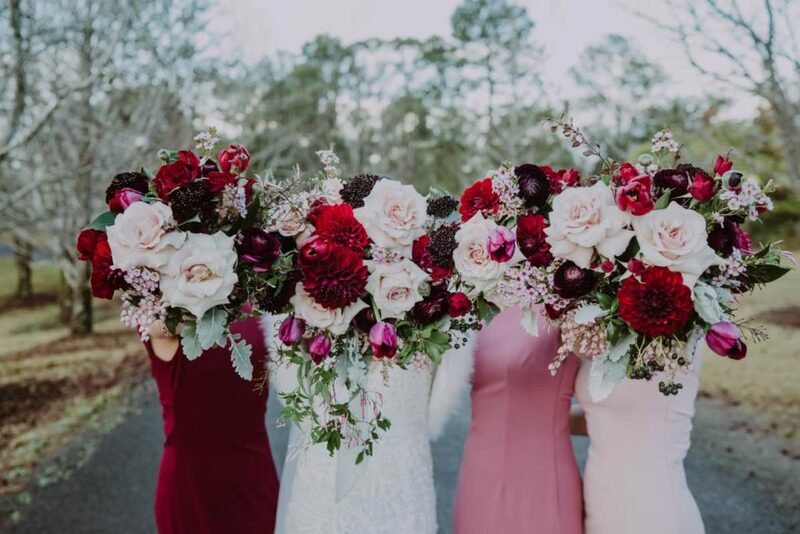 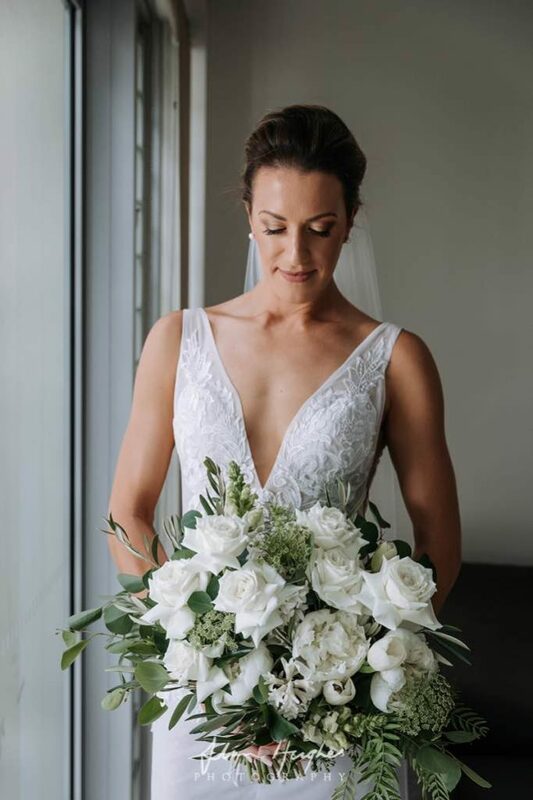 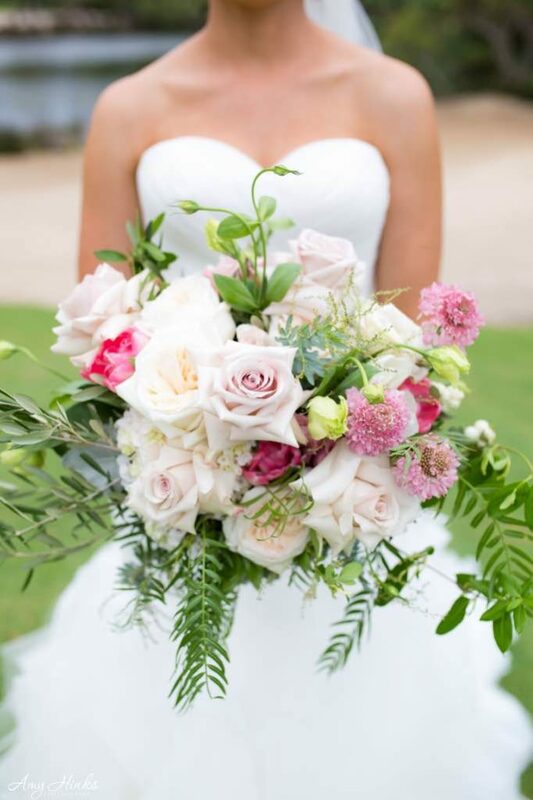 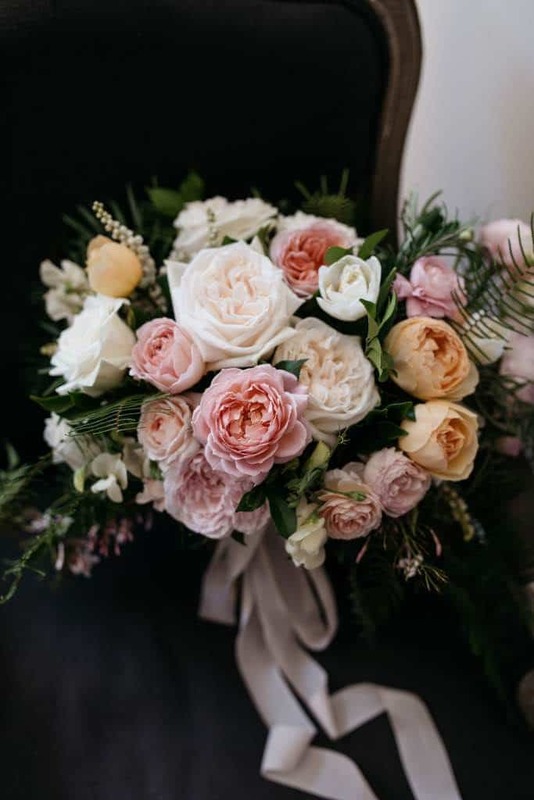 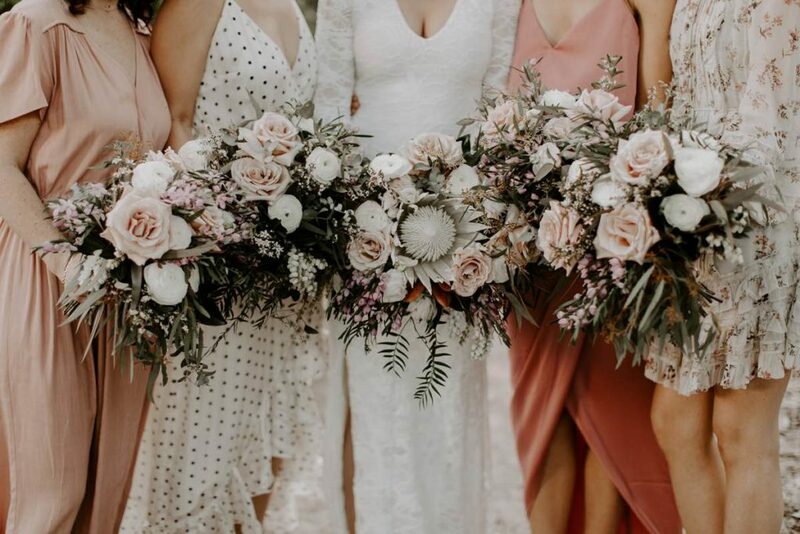 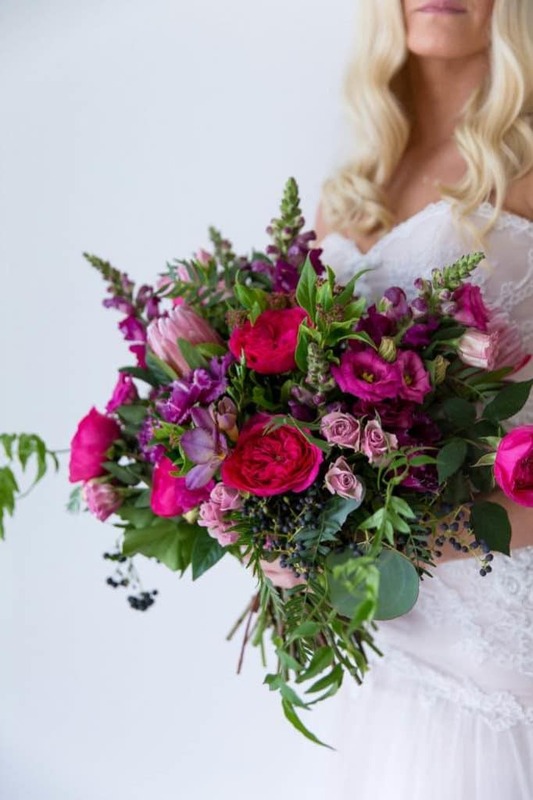 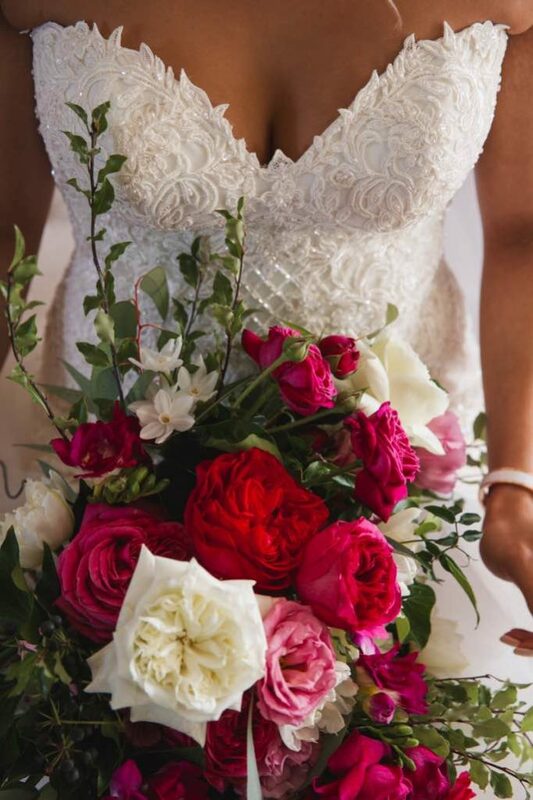 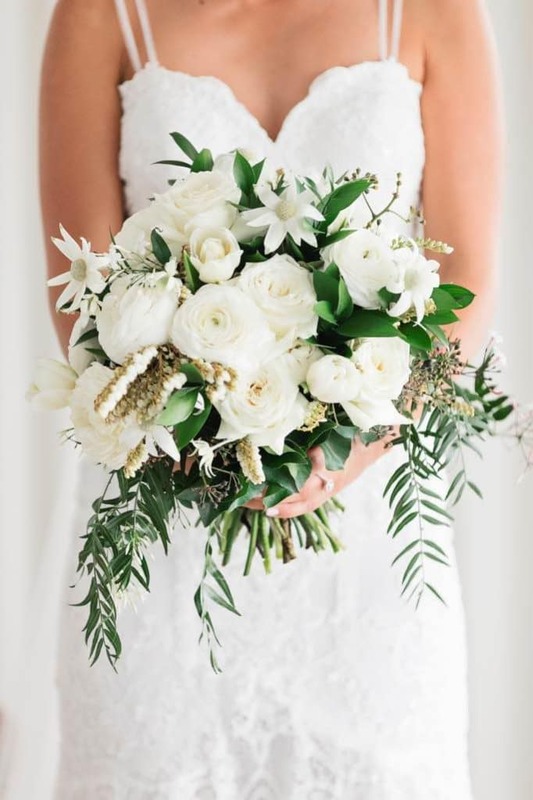 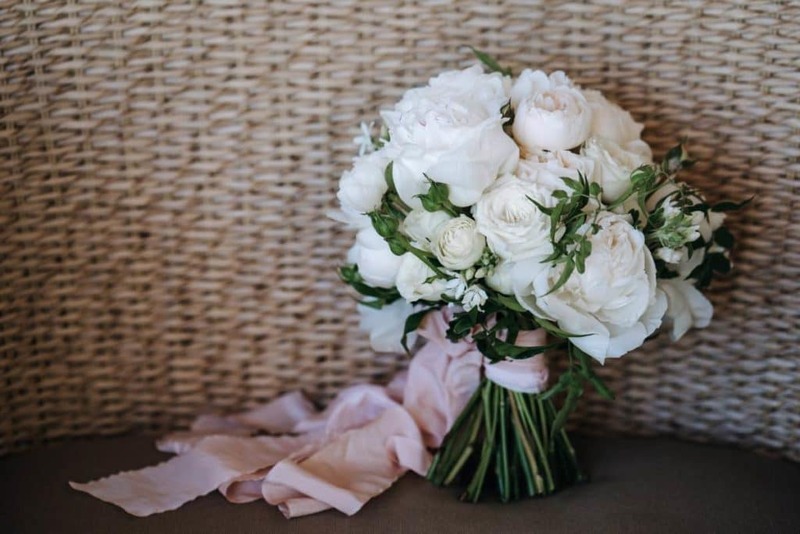 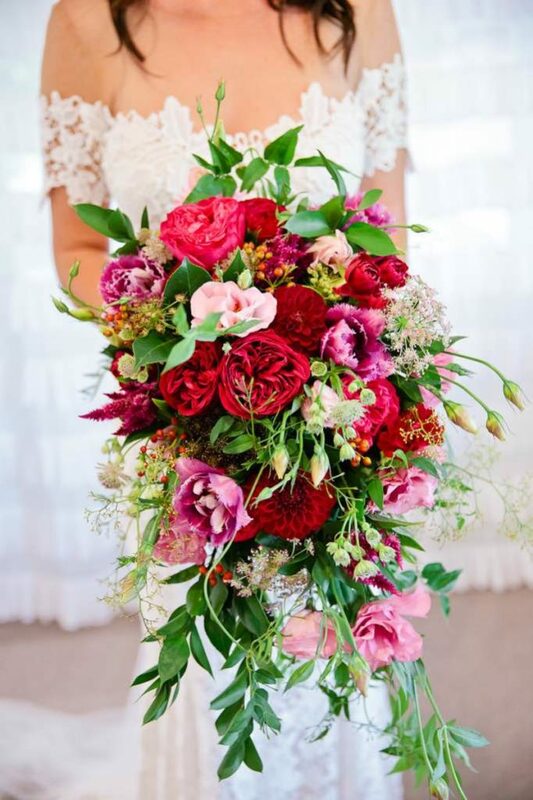 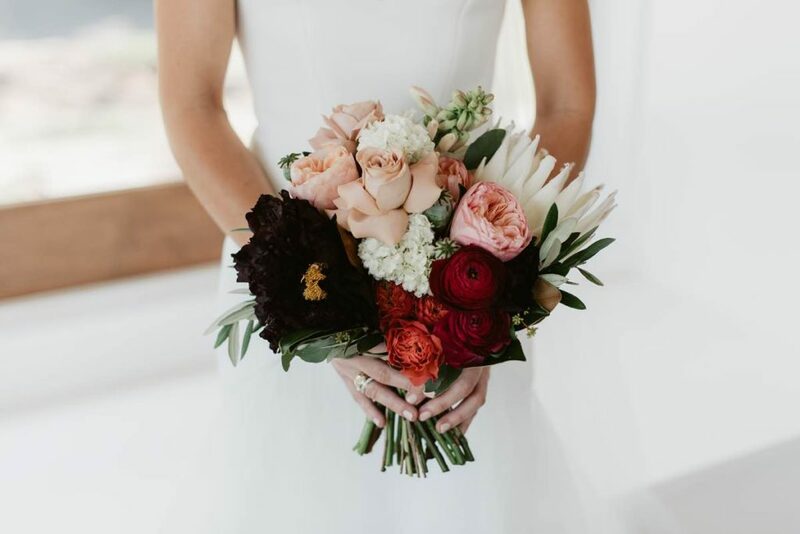 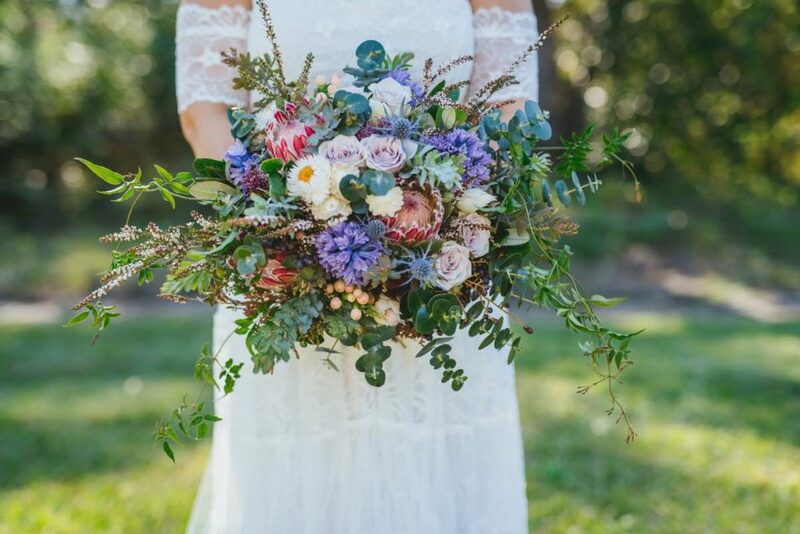 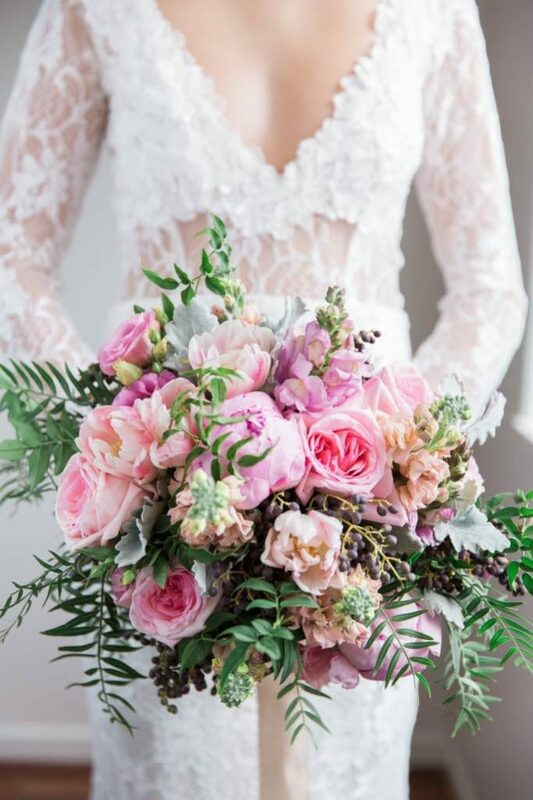 By adding a small amount of contrast with foliage/textures or the softest hue of pink or peach you can really lift an all white bouquet to the next level. 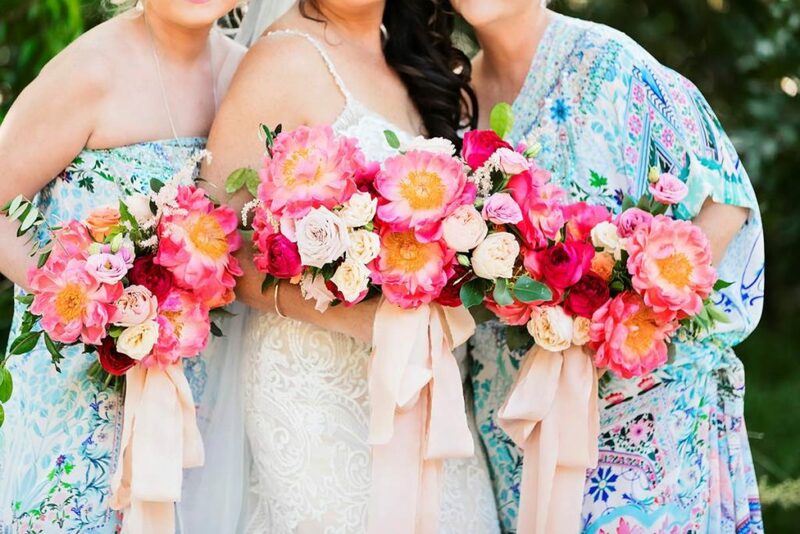 Pastel and softer tones florals, give a romantic style. 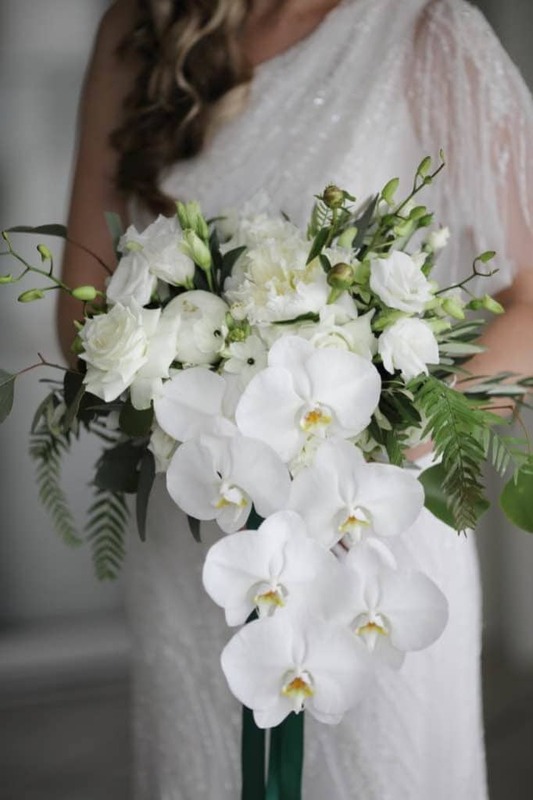 Lighter tones also work well to tone down the harshness of natives or offer a contrast to a deeper toned bloom. 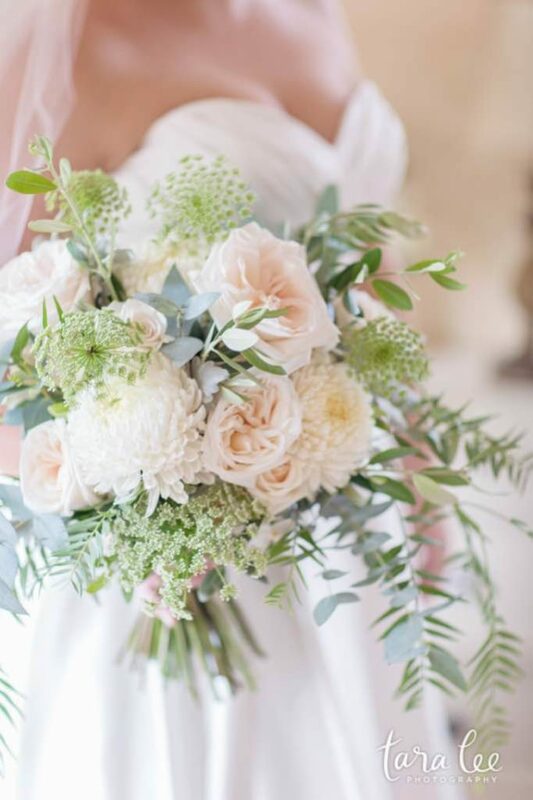 These colours work well together in nearly any combination but they often benefit from a deeper tone to compliment their airy lightness. 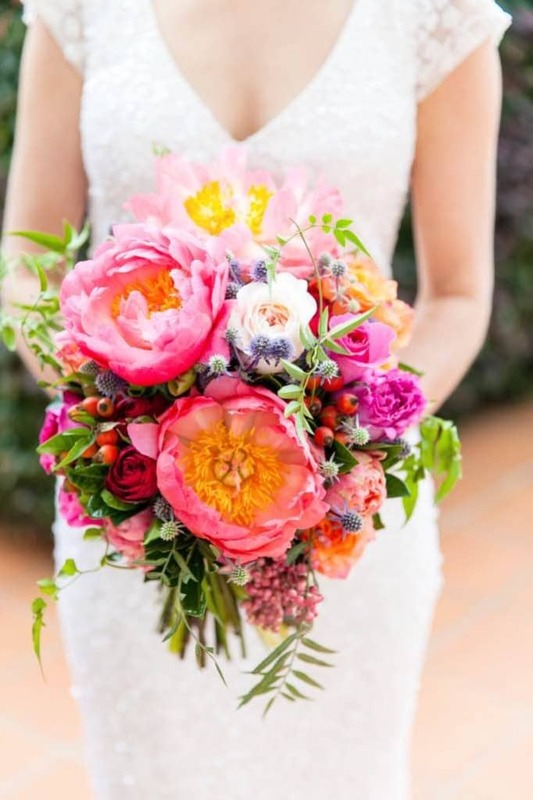 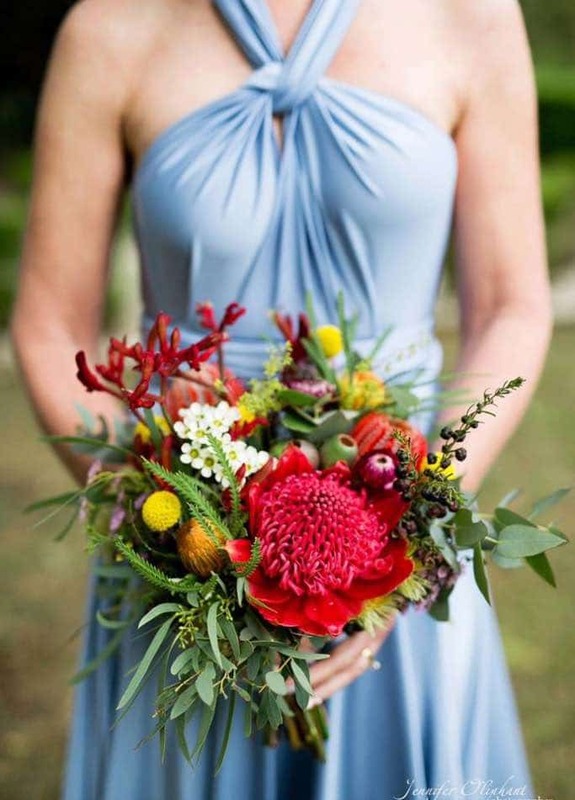 These are where the fun bright summer tones and rich wintery colour are really on show! 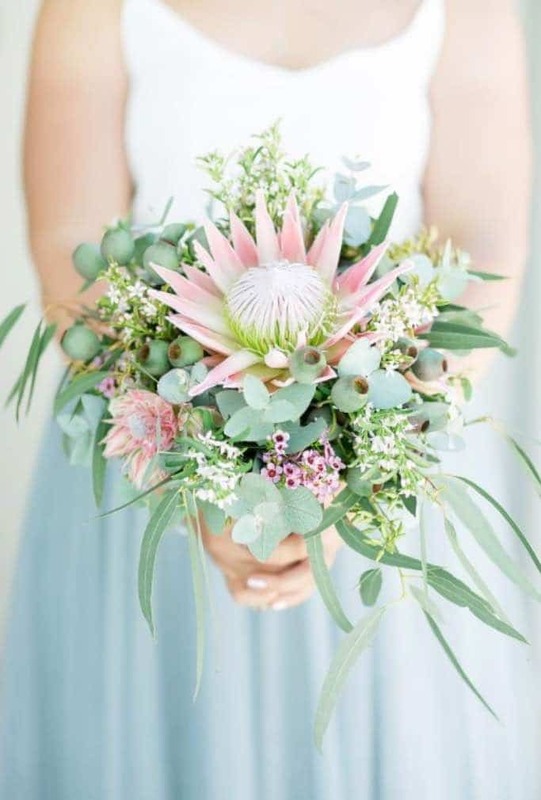 Much like their pastel counterparts they will sing if paired with a complimenting lighter colour. 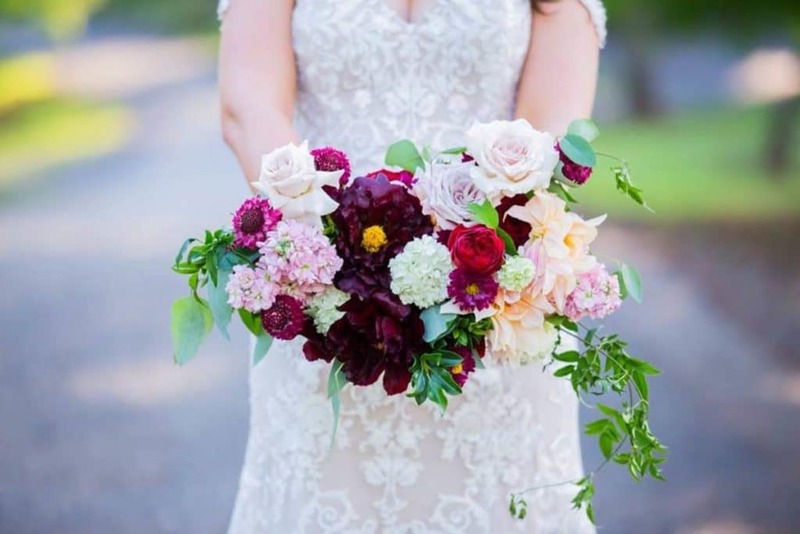 It lifts the flowers and makes them not look so heavy and lifeless, while retaining the rich colour palette.